Granger Stage Station is located in southwest Wyoming approximately five miles off I-80 (Exit 66). 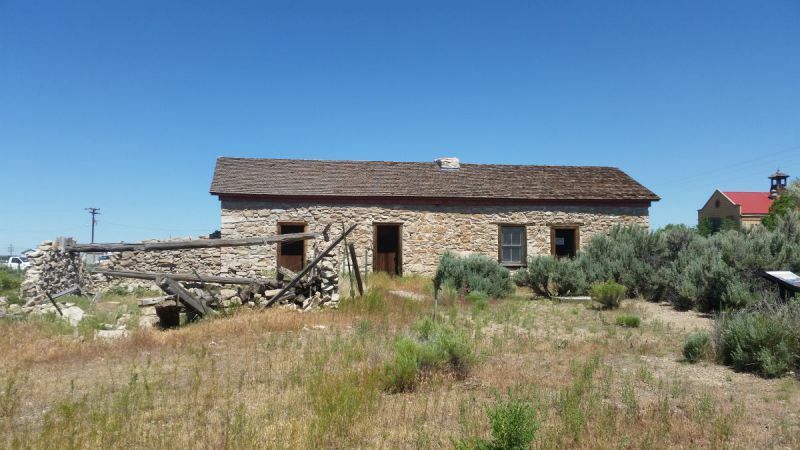 Many trails came through Granger including the Oregon Trail, California Trail, Mormon Pioneer Trail, Pony Express Trail, Overland Trail and the northern route of the Cherokee Trail. 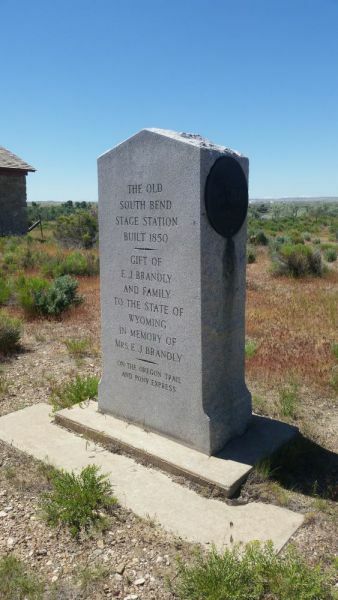 The site includes the station building, two interpretive signs, and a monument to the Overland and Pony Express trails. 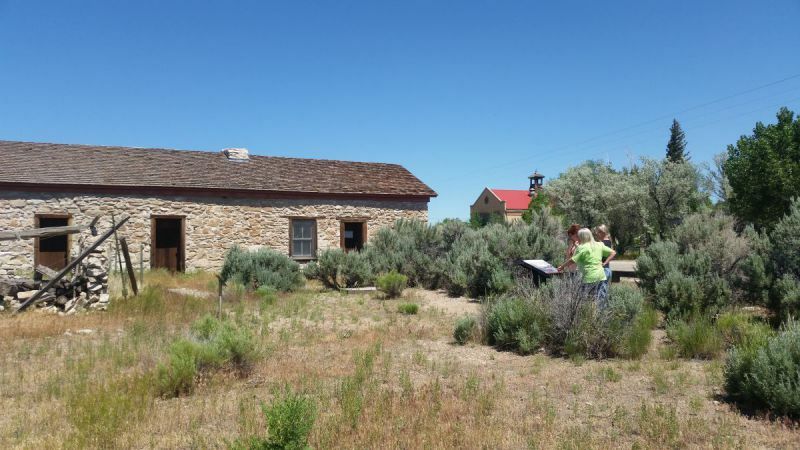 Granger was one of dozens of stage stations on the Overland Trail built in the 1850s. The original station, Ham's Fork, was a dugout affair built around 1850. It was replaced by a stone structure in 1856 and renamed South Bend Station. Horace Greeley and Mark Twain were just two of the thousands of passengers who passed through. Later, the Pony Express used the station as a stopover in 1861-1862. 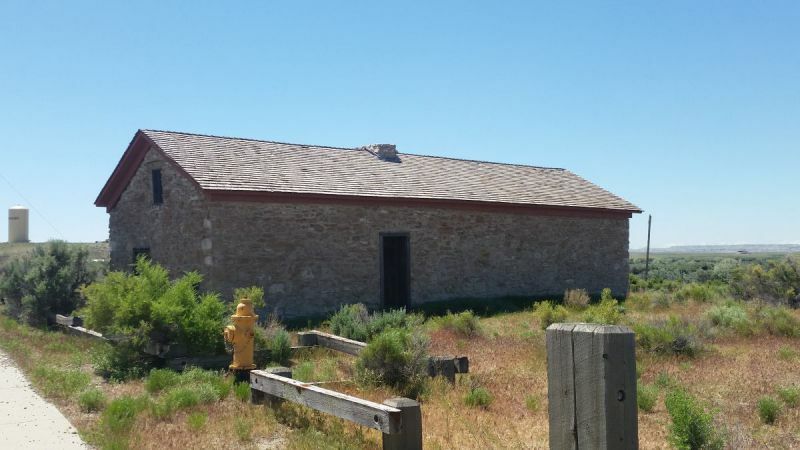 When Union Pacific Railroad construction arrived in 1868, the old stage station was overrun with workers who renamed the site Granger.